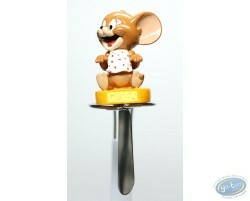 Here is a superb knife with the so famous Jerry. It will be perfect for your breakfast ! 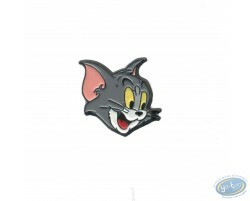 Here is a pin representing Tom's head. 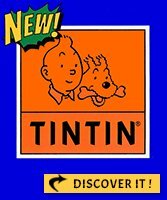 Who bit into the piece of Jerry's cheese? 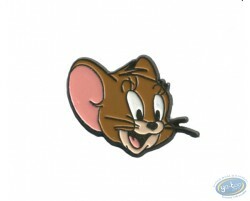 Here is a pin representing Jerry's head. 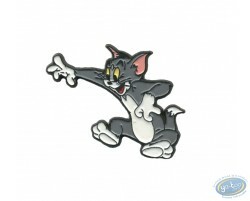 Here is a pin representing Tom in full pursuit. 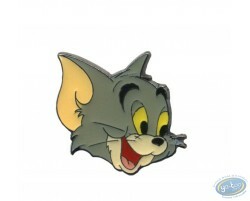 Tom and Jerry is a series of livened up short films American, initially created in 1940. With this card, delivered a message by love. 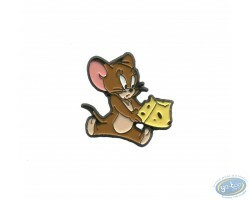 Tom and Jerry is a series of livened up short films American, initially created in 1940. Support the cure of a friend.